This intersecting set of drivers work together to influence health and well-being. 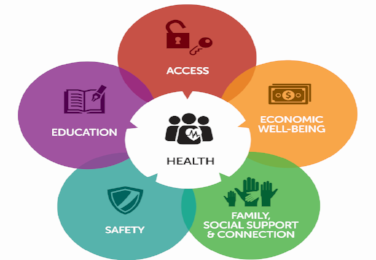 At the Health Education Council, we work with residents, community, business and health care leaders to implement programs that impact the underlying drivers of health - the conditions and factors that affect a person's ability to achieve health and well-being.  At HEC, we have long understood that the majority of health happens outside of the doctor’s office and that where we live, work, learn, pray and play shape our ability to make healthy choices for ourselves and our families. Our programs often focus on multiple drivers as a strategy for achieving maximum effectiveness.